The season is changing, and you know what that means, back to school, back to work, it's time to get back to reality. We always think about spring cleaning, but fall is another good time to re-set your home. A lot of you will be spending more time at home in the coming months relaxing if not entertaining. If the change of season has not motivated you already, we hope to give you ideas for some improvements to cozy up your homes. As hard as it is to say goodbye to warm days of summer we look forward to enjoying our homes with friends and family. Show your home a little TLC and then take the time to enjoy it! Welcome back to your happy place. Good luck to all trying to get back into their normal routines. 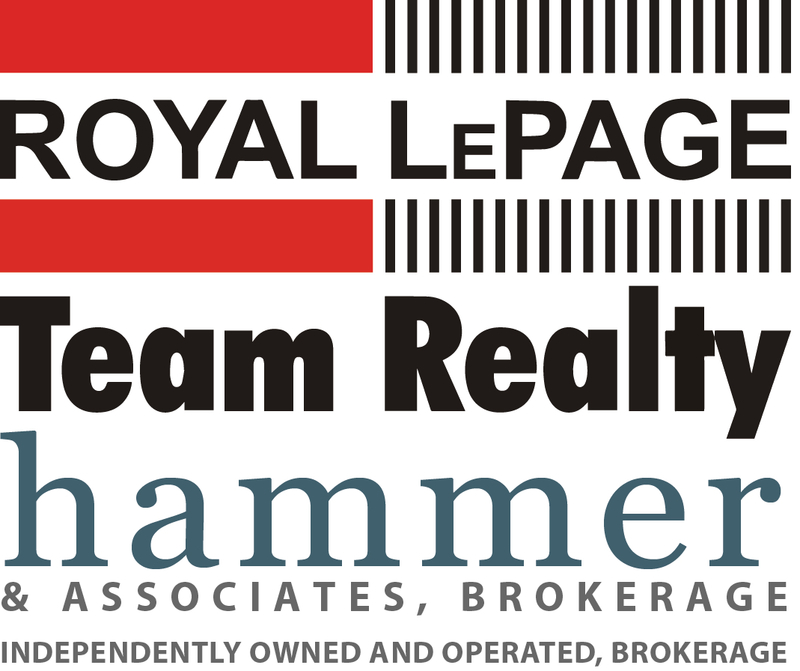 As always we are never to busy for new referrals and here for all your buying/selling needs. Read this article which explains for Ottawa’s home buyers showed some resistance to prices in popular neighbourhoods from Westboro to New Edinburgh. Instead, they travelled further west and south in search of less expensive houses still within commuting distance. This huge 5 bedroom plus loft is a rare find! Imagine enjoying life in your very own resort style backyard with salt water swimming pool! 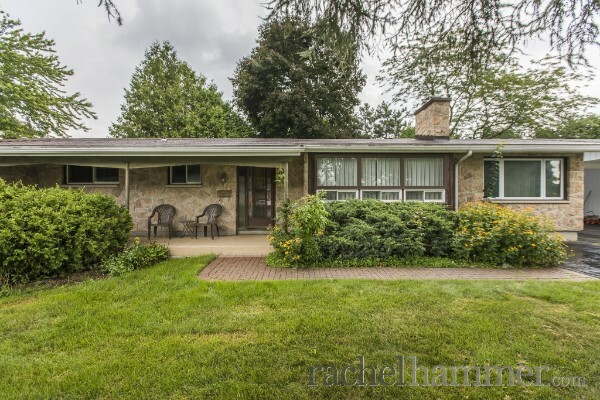 Great opportunity to own in Parkwood Hills. 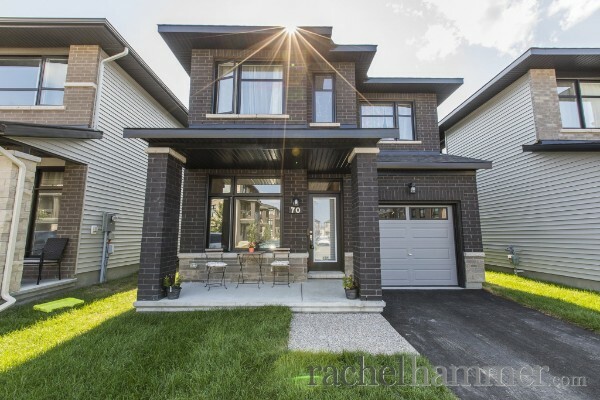 Beautifully maintained with pride of ownership throughout. 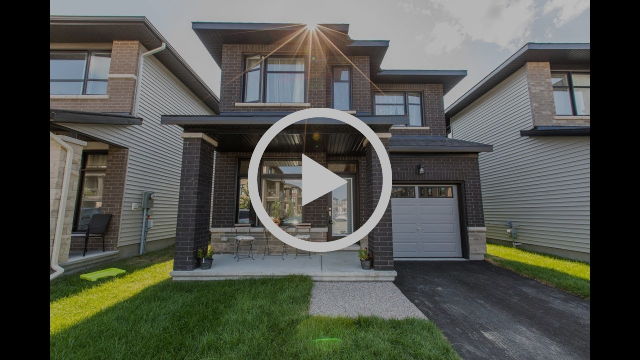 This tastefully designed three bedroom, three bathroom home has upgrades throughout, is modern and sleek and ready to move in and enjoy! When did the Canadian government make Labour Day a national holiday? Which of our current listings has two staircases? Congratulations to: Tracy C, Deo M, Tammy M, Amy P, and Steven B who correctly answered last month and won a $10.00 gift card to Starbucks.